it`s easy to the focus primarily on the Earth and occasionally on her sister planets. of the awesomeness of God and His creation. 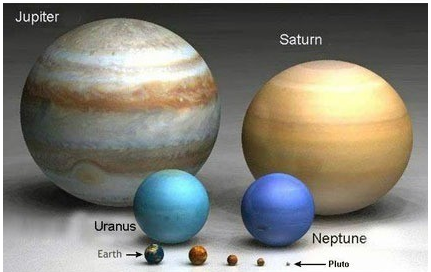 so let’s visually explore our universe, starting with the planets in our solar system. one of the brightest stars to be seen from the Earth. 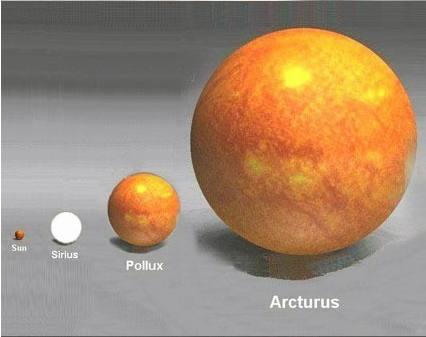 … which is some 700 times our Sun’s diameter. 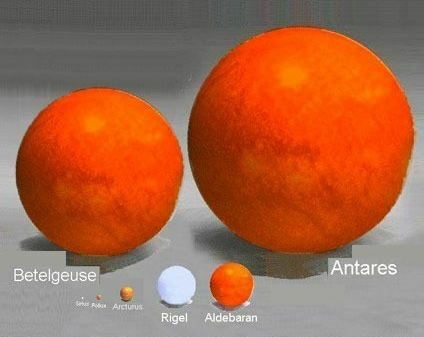 – the galaxy that contains our solar system. It is believed there are 200 to 400 Billion stars and at least 100 Billion planets in the Milky Way. 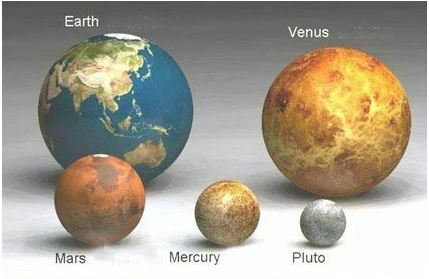 Can you find planet Earth? 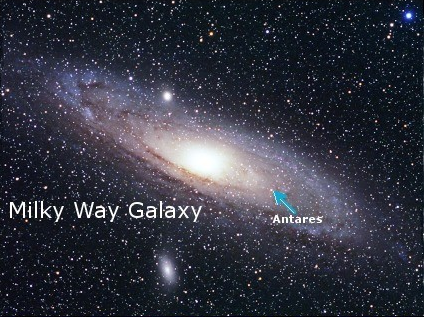 is ONLY one of 100 Billion galaxies in the ‘known’ Universe. 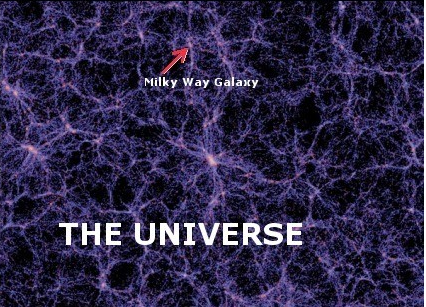 Check out this amazing video of the universe and our place in it. 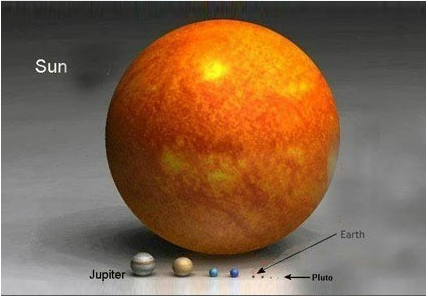 … spoiler alert: we are not the centre of the universe! Did all this happen by chance … or by design? rather the work of someone lovingly creating a masterpiece? It`s a decision we all have to make individually. What does all of this say about our God? He is the creator of the known and yet unknown Universe. His creation shows how great and awesome He is. You were created in His image and you are the apple of His eye. He has awesome plans for you. He sent His son, Jesus, to help you find the way back to Him. What’s your perspective of Him? Do you acknowledge His presence and His majesty? God is awesome and has got this whole Universe ‘thang’ in His hands.